Why it matters: To say that Nintendo’s solution for voice chat on the Switch is lacking is an understatement. It's a MacGyver-like workaround (except not cool) for an essential functionality that Switch developers overlooked. 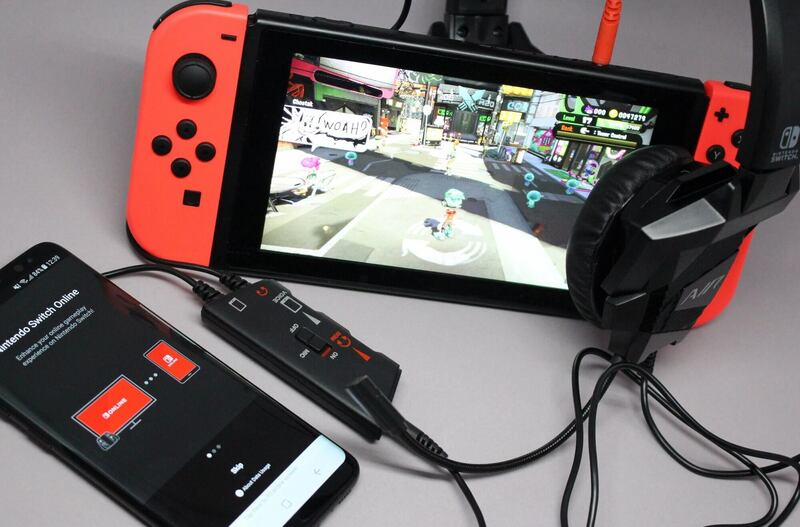 Aside from the fact that it requires users to use a separate device entirely for communication, the Switch Online app is only compatible with a small number of titles — seven to be exact. On top of that, the app has stability issues earning it a 2.6-star rating among users. One of the only games on the Switch that natively supports voice chat is Fortnite. Thanks to a company called Vivox, Fortnite players merely plug a headset with a mic into the Switch’s headphone port and start talking. It works much better than Nintendo’s Frankenstein’s-monster workaround. Fortunately for us, Vivox’s voice chat will be coming to other games soon. The company tweeted on Tuesday that it is releasing an SDK for all Nintendo Switch developers. Vivox is already well-established and is used in over 125 games including PUBG, League of Legends, and Rainbow Six Siege, just to name a few. With cross-play beginning to make some headway, compatibility is a concern, but Vivox says it is already cross-platform compatible. Once it is integrated into the software, it does not matter what console (or smart device) the communication is coming from — “It just works,” to steal Apple’s catchphrase. The SDK is available now on the Vivox developer website. Hi-Rez Studio has already said that it would be releasing voice chat updates for Smite and Paladins soon. We should see other developers quickly adopt the SDK as well.